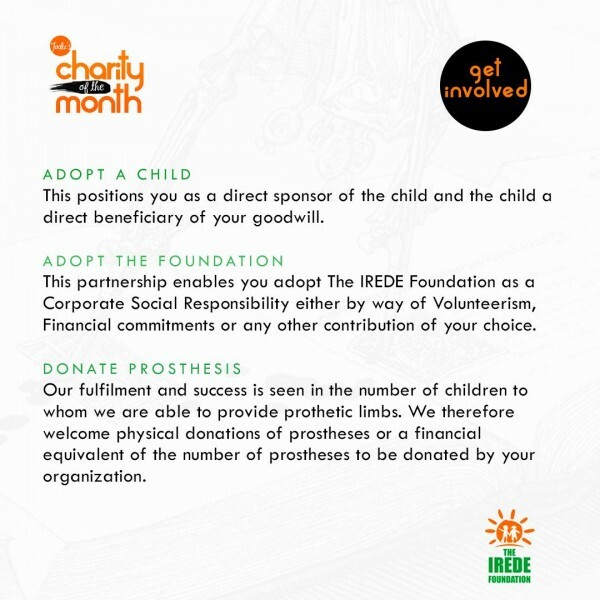 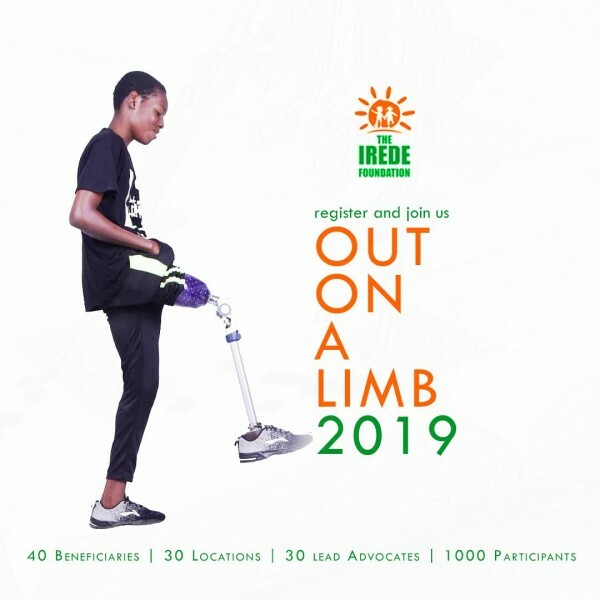 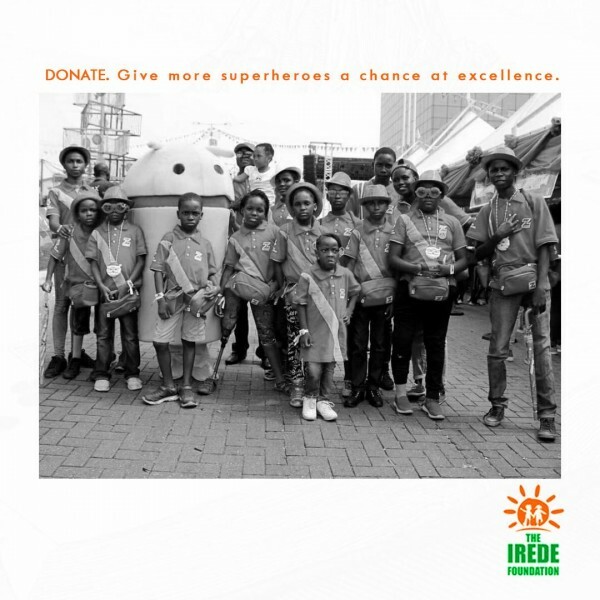 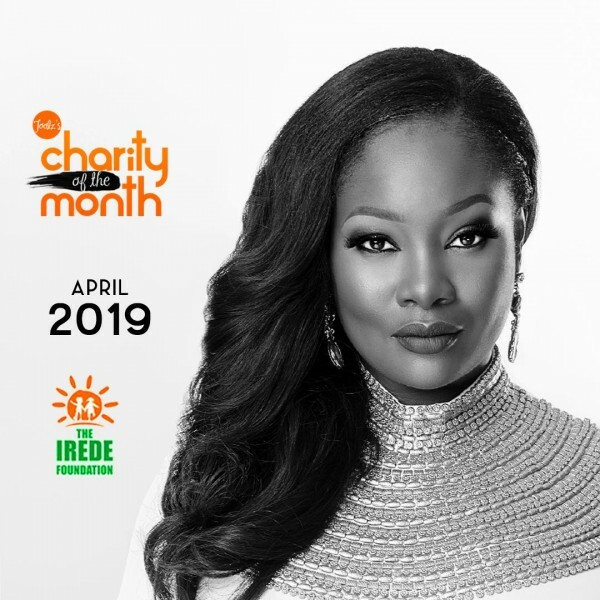 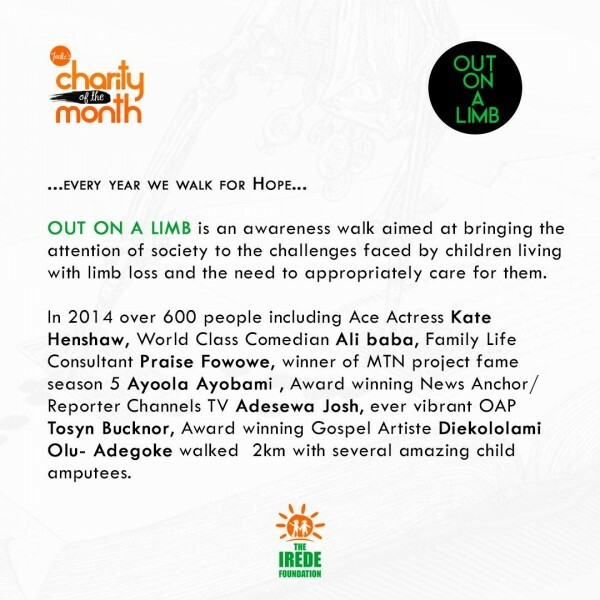 My Charity of the month for Aptil 2019 is The Irede Foundation – a charity that provides prosthetic limbs for children across Nigeria. 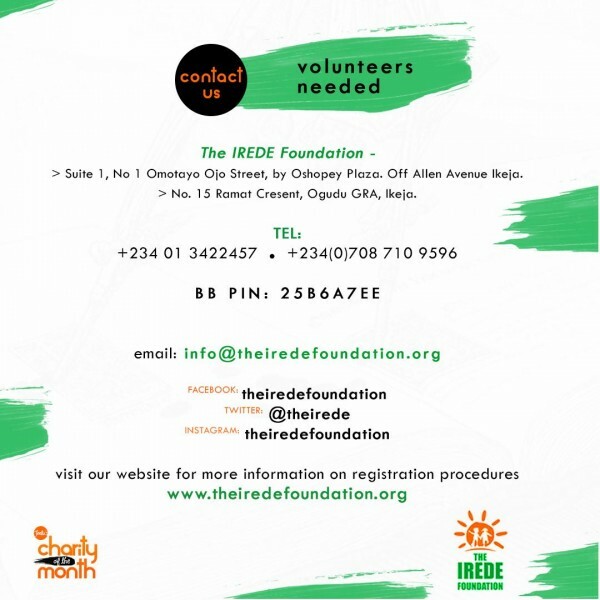 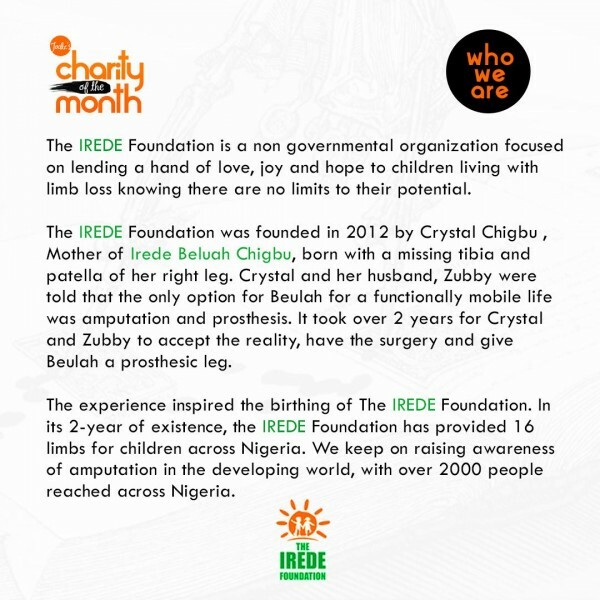 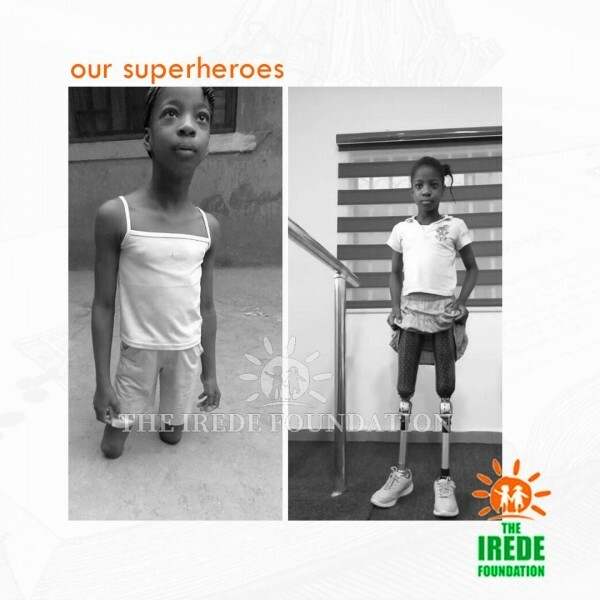 The Irede Foundation was founded in 2012 by Crystal Chigbu whose daughter – Leeds Beluah Chigbu was born with a missing tibia (the larger bone between the knee and ankle). 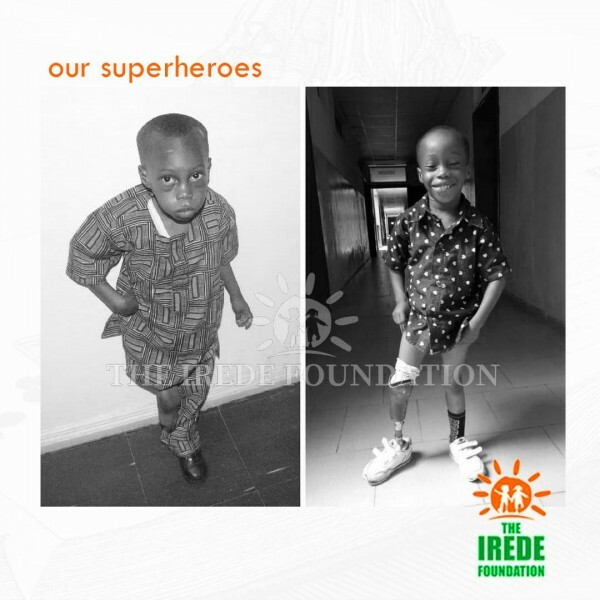 They aim to empower child amputees to live their life to the fullest via mentoring and providing limbs to children between 1 and 18 years old.